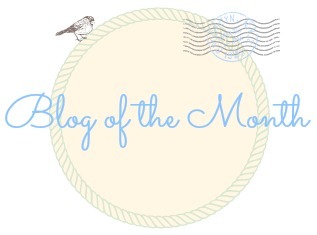 This month’s Blog of the Month is Haircut and General Attitude. First off, I don’t understand how this blog does not have more followers, people clearly have not seen the light yet, they will soon, how can you not love it. Jesse is (in a non stalker, non homosexual way), completely and utterly beautiful. I love her hair (god I wish mine would grow like this), I love her clothes, I love her pictures and I generally I just love her blog. Yup, I was right, I’m always right, go on then, get over there and take a look at her blog here. I love this blog too! Love how you support others in the same community! Thanks for the post! Thank you for stopping by my blog. Would you like to follow each other and stay in touch?